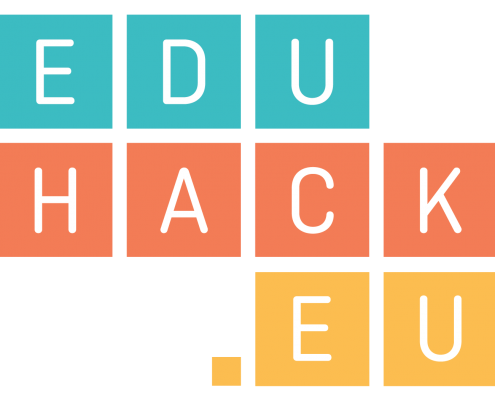 If you represent a university/organisation that would like to use the EduHack Online Course and toolbox to run courses and/or EduHackathons for academics or teachers in your organisation, then we invite you to become a member of the EduHack Network by filling in and submitting the form below. Please provide us with a full address of the institution, so that we display its locations on this map. We would like to display the logos of all EduHack Network partners on the project website, so please provide us with the image (in png or jpg format) that we can use. The content of this optional field will be displayed on the EduHack Network page. Please provide us with a short summary of why you would like to join the EduHack Network and what purposes the EduHack course material and toolbox could serve at your organisation/institution. Please answer the following questions. Some of these are optional, others are preconditions of becoming an EduHack Network partner. I agree to use the EduHack course materials and the toolbox in keeping with the EduHack objective which is to support university educators from every discipline who want to learn how to produce digitally-supported learning experiences and to experiment with creative models and approaches to teaching and learning, with a focus on fostering collaborative learning and enhanced student engagement.